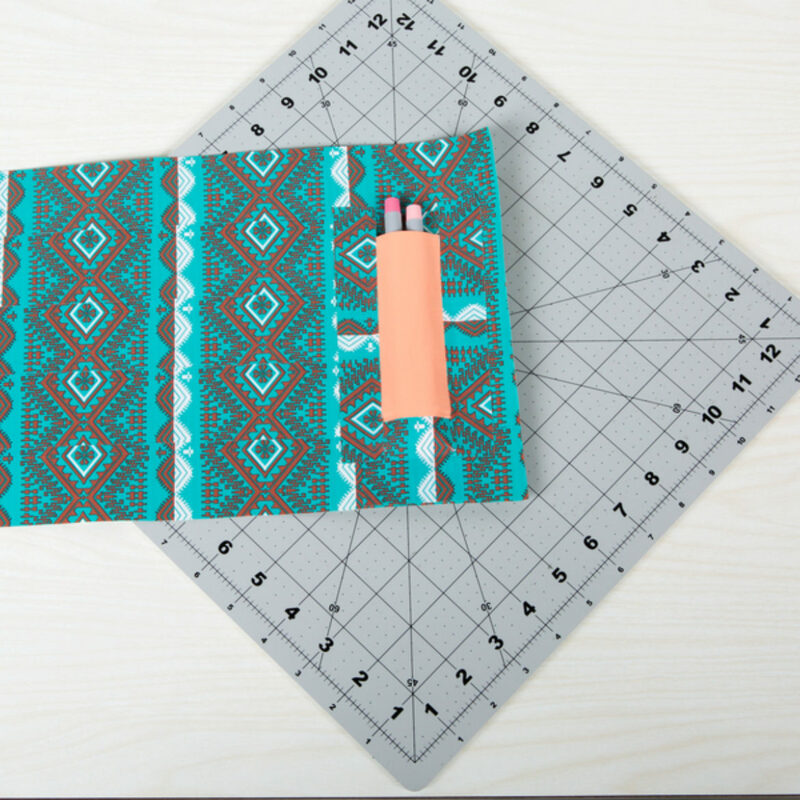 Make a duct tape fabric piece that is the length you want for your pencil pouch. 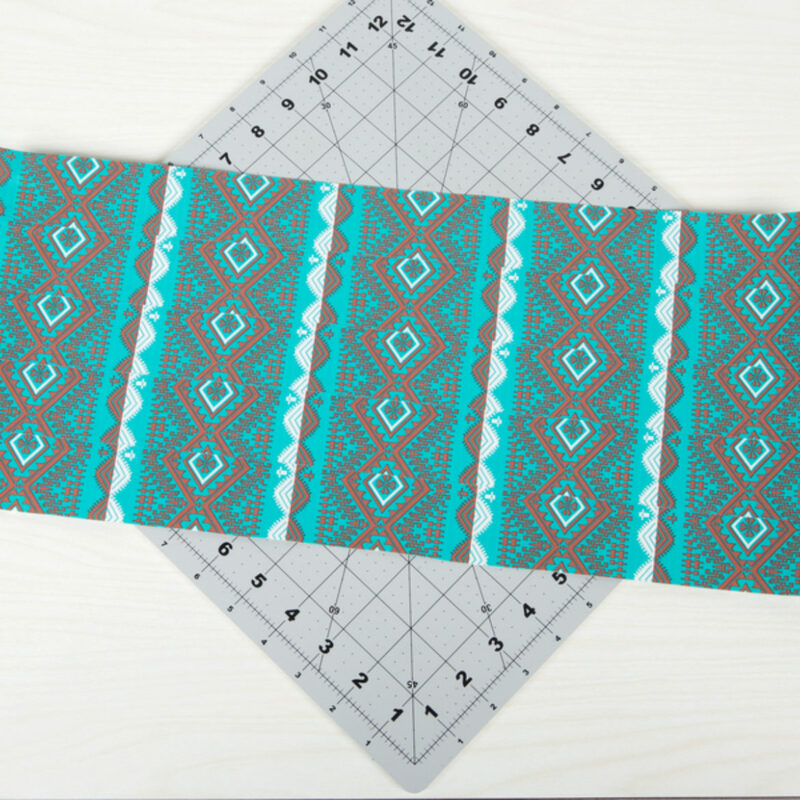 Make at least six duct tape fabric pieces that are slightly wider and longer than two of your markers/pens/pencils. 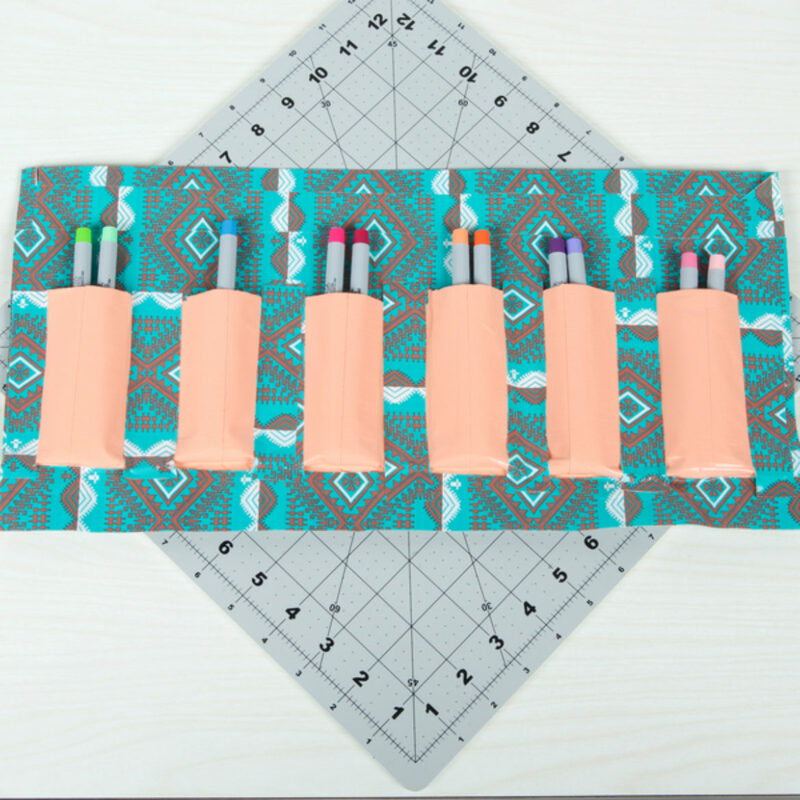 Attach your strips to the inside of your pencil pouch. Continue until you have all 6 spaced out the way you want it. 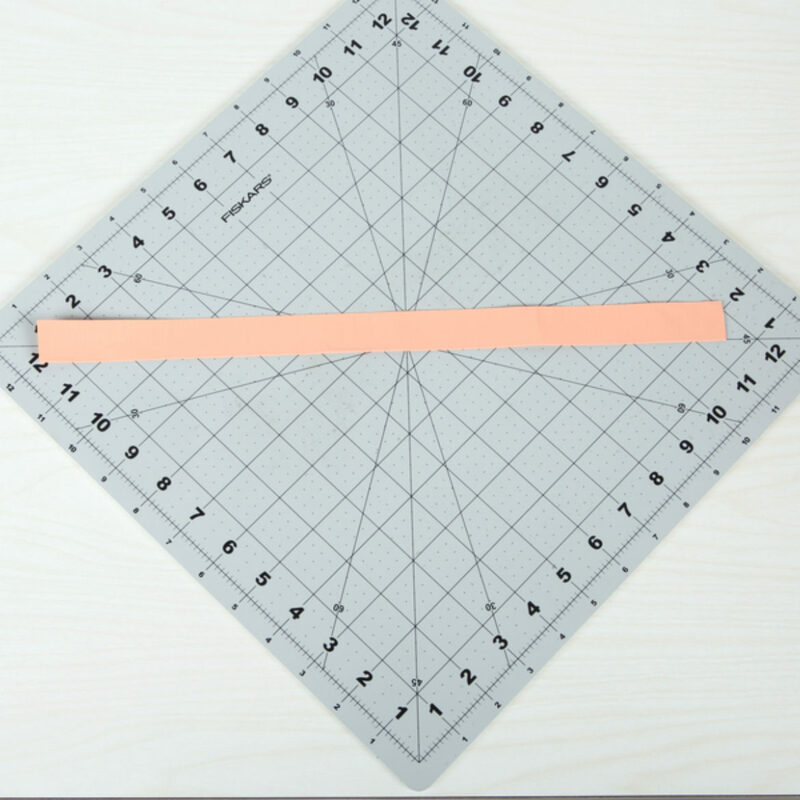 Add your markers. 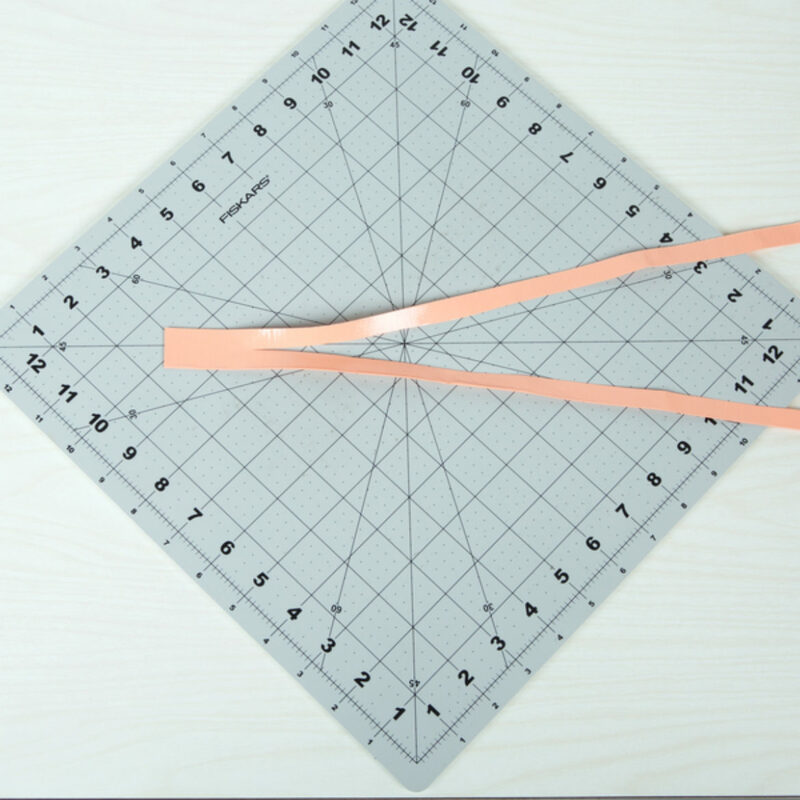 Make a long, double sided strip of tape. 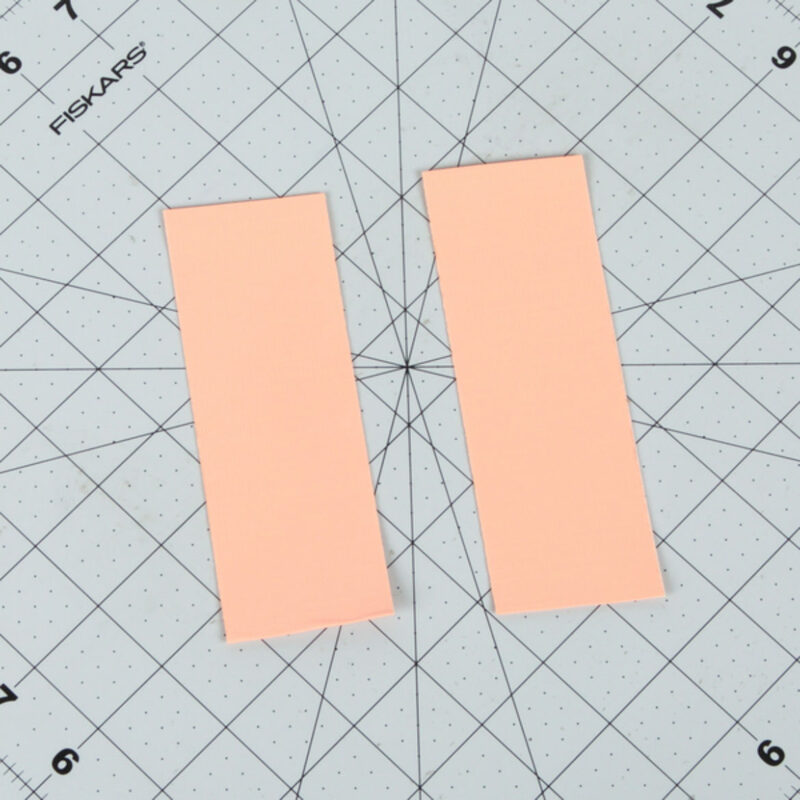 Cut your strip in half, but do not cut all the way through. 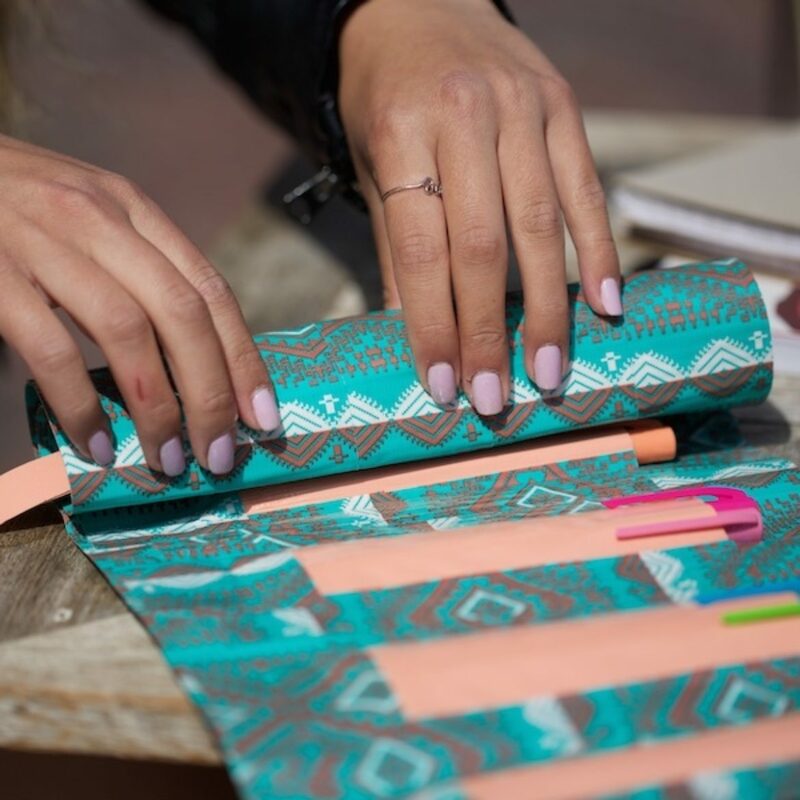 Attach your strip to the end of your pencil pouch. 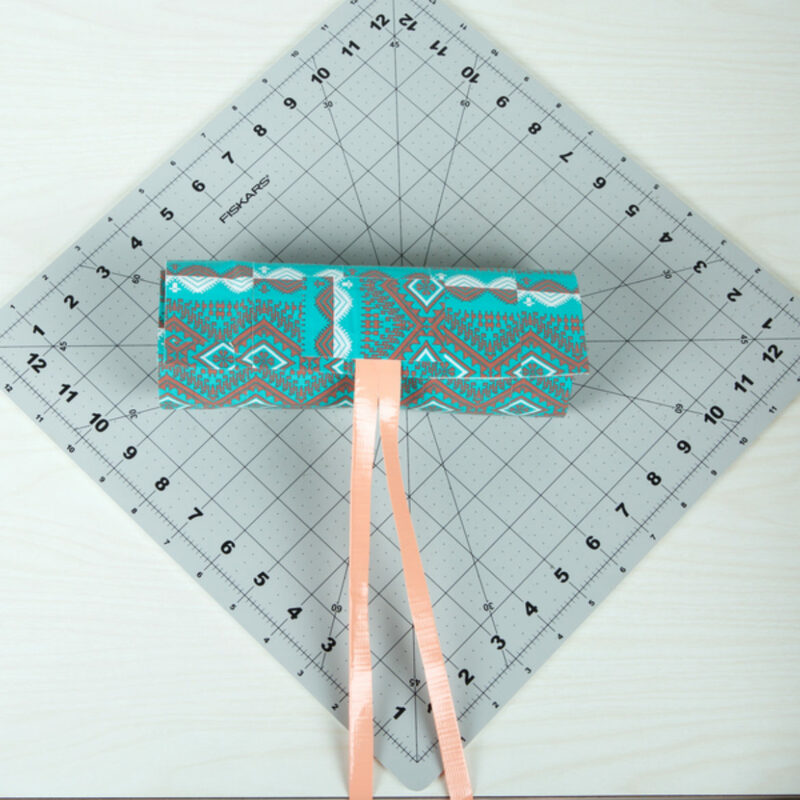 This will be used to tie up your pencil pouch.